Is your retirement just around the corner or a long way off? 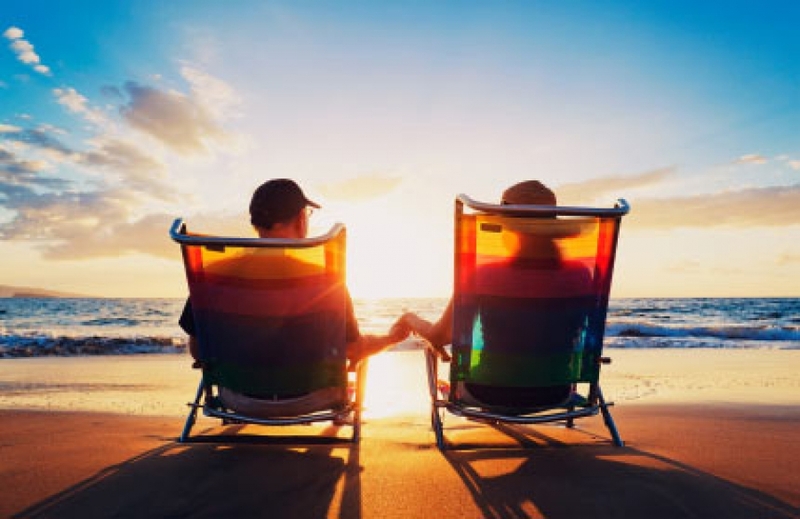 If you’re still working, you may be able to increase your retirement savings by using tax-effective strategies, having a mix of income sources and engaging in different investment options (such as shares, fixed interest, property and cash). It’s Never too Early to Think About Your Retirement. At Tailored Lifetime Solutions, no matter how far away your retirement is we encourage you to commence planning as soon as possible. Use the retirement simulator tool to see how much you can spend in retirement and how long your funds may last.